Read more about COLORS Restaurant NYC and all of our NYC picks in New York City: The Gluten-Free Guide, available now on Amazon. If Lower Manhattan wasn’t already our favorite destination in New York City, it is now. Nestled on the edges of Nolita and NoHo near Greenwich Village, COLORS Restaurant NYC is a 100% gluten-free restaurant that specializes in upscale American comfort food. The menu here is a tempting list of all-American favorites taken up a notch and made gluten-free: fried chicken, ribs, seasonal veggies, lemon tarts, and much more. The appetizer menu is filled with gems. 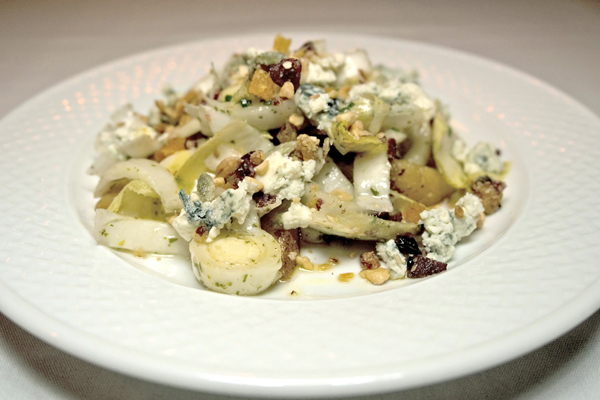 The roasted pear salad is a rich mix of caramelized pears, zesty blue cheese crumbles, and a sprinkle of crunchy trail mix. 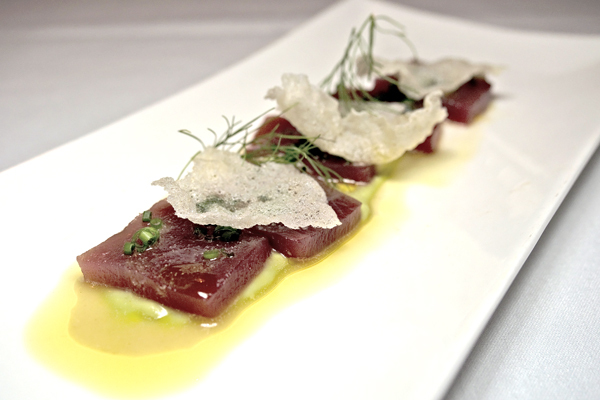 For something a little lighter, try the melt-in-your-mouth tuna crudo, which features luscious sashimi-style slices of tuna with rice crisps a touch of wasabi. If you’re a seafood fan, don’t miss COLORS’ crispy calamari, salt cod croquettes, or other seasonal specials. For a main, take your pick from all of your favorite comfort dishes. Though COLORS menu changes with the seasons, you’ll always find something that hits the spot, from steak to risotto. 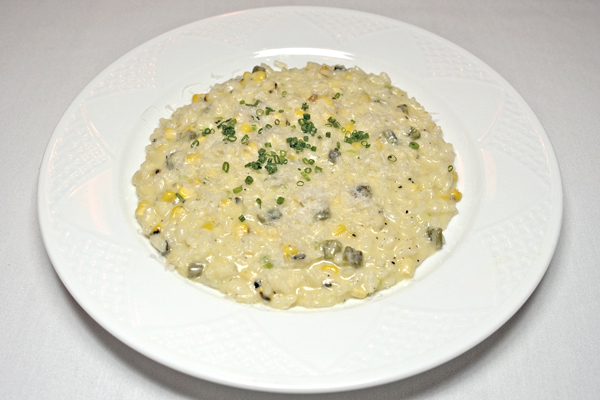 The light sweetness of the sweet corn risotto wonderfully balances out the rich creaminess of the dish. 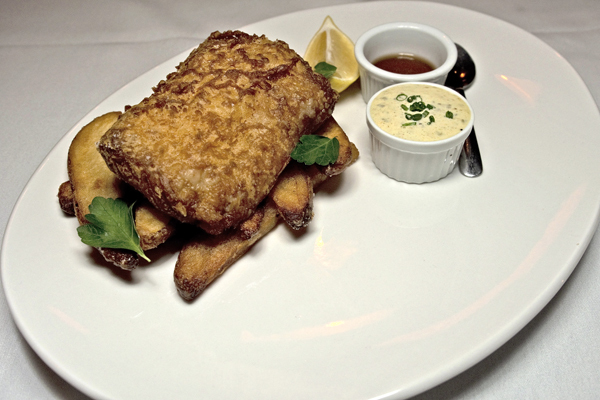 You can’t go wrong with gluten-free fish and chips, and COLORS’ version is one of the best we’ve tried. Save room for dessert, and don’t hesitate to try a little of everything. 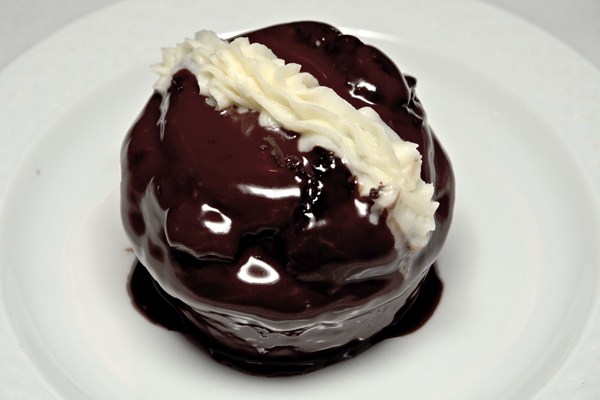 The Hostess-style cream-filled chocolate cupcake is at least a million times better than its namesake, and fresh desserts like the lemon tart and chocolate cake with strawberries are a lovely finish to your meal. In addition to taking care of its gluten-free customers, COLORS Restaurant NYC also takes care of its employees. The restaurant sets an example by following fair labor practices, paying a fair wage, and even opening the space during off hours as a training facility for restaurant workers during. When you dine here, you’ll not only get to indulge in a delicious gluten-free meal, but you’ll also feel great about supporting COLORS’ approach to restaurant operation. Where? 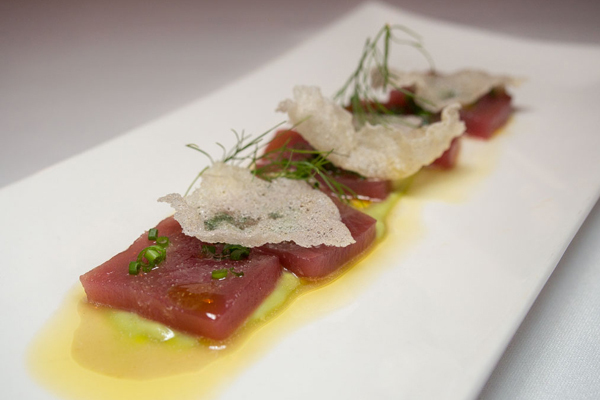 COLORS Restaurant NYC is in Lower Manhattan: 417 Lafayette Street, New York, NY 10003 (212-777-8443).